If you’re a B2B organization, then LinkedIn Sponsored Updates are a great option for you as, LinkedIn has proven to be the best social network for B2Bs. The sponsored updates differ form LinkedIn ads, as they show up right in the news feed, and as such people are more likely to click on them. If Facebook sponsored posts are any indication, LinkedIn sponsored updates could get up to 50x more clicks than the ads that show up on the right-hand side of the feed. That could make a huge difference in your efforts to broaden your audience. Setting up a sponsored update is very easy, whether you’re an experienced advertiser or just getting started. It’s really just like creating a Facebook or LinkedIn ad: Create your content, target the ad, and determine a budget. That said, one of the best things about them is the excellent, detailed targeting LinkedIn provides. For a start, you can choose location, industry, specific job title(s), level of seniority, etc. This enables you to create highly focused ads that reach a very specific audience. And if all that isn’t enough, your CPC can be much lower for sponsored updates than for “regular” social ads. 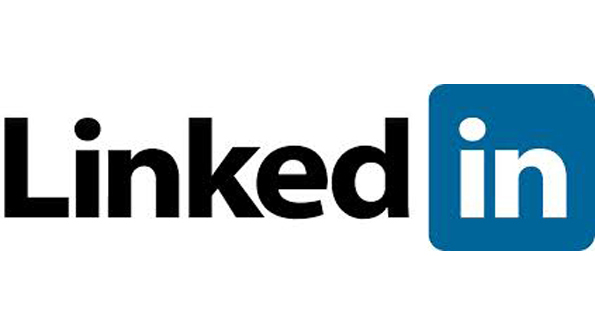 In a recent blog post, Christopher Penn reported that the CPC for the LinkedIn sponsored updates he ran was 73% lower than that of the regular LinkedIn ads he ran at the same time. All the more reason to give LinkedIn sponsored updates a try! What about you? Have you tried LinkedIn’s sponsored updates yet? Do you think you will? Let us know your thoughts in the comments! Next Entry:You got the Facebook “Like” – Now what?